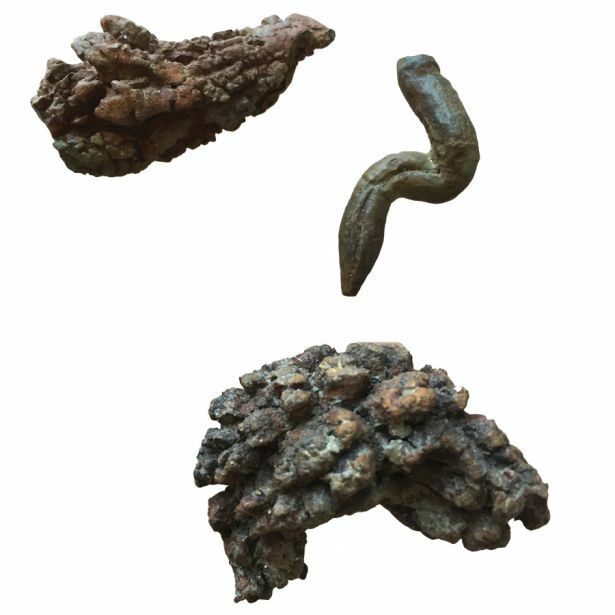 Yep this is fossilized poop! 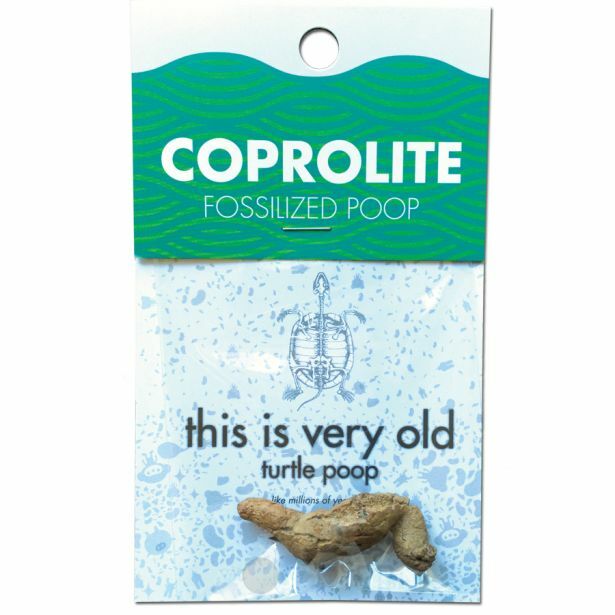 Made by turtles millions of years ago. Peggable card with information.